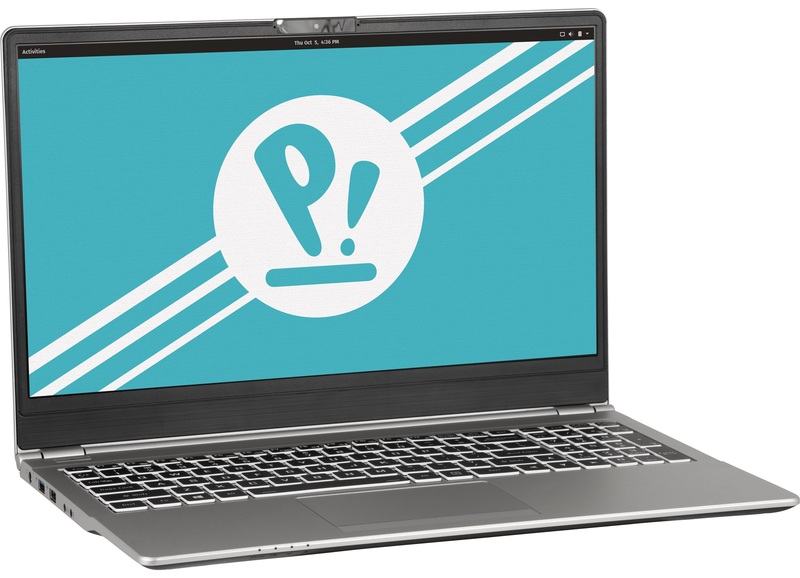 Announced last week, System76's refreshed "Darter Pro" Linux laptop is now available for sale with improved battery life and updated components. "The Darter Pro was tested under a variety of conditions, including video, music, email, writing via the cloud, and online messaging programs. On average, the battery lasted about 7 hours. Customers have been requesting improved battery life for quite some time, so the company is confident that the Darter Pro will be a coveted option among those who prefer to work unplugged," said System76.Tech specs of the new Darter Pro laptopThe refreshed Darter Pro laptop comes in an ultra-portable and thin chassis of only 18mm in size and 1.6 kg in weight. 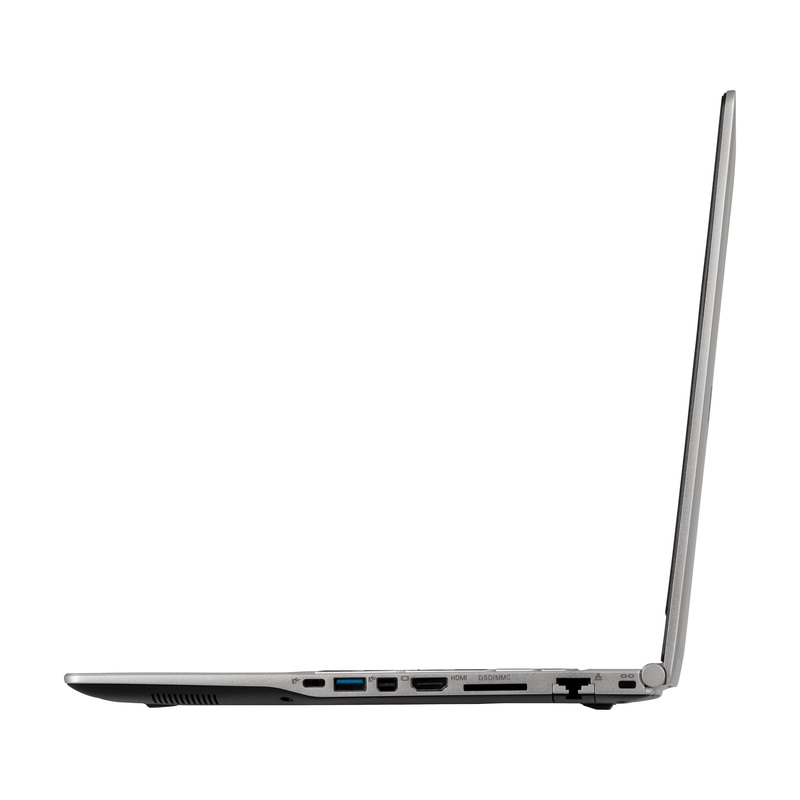 Under the hood, it's powered by 8th generation Intel Core i5 (8265U) or Intel Core i7 (8565U) processors with 6/8MB cache, 4 cores, and 8 threads, Intel UHD Graphics 620 graphics card, up to 32GB Dual-Channel DDR4 2400MHz RAM, and up to 2TB M.2 SATA or PCIe NVMe SSD storage. 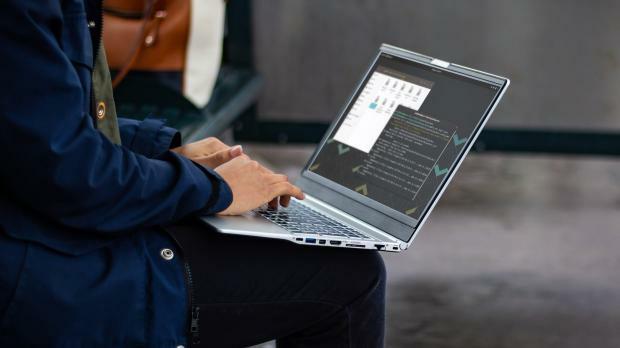 The Linux laptop also features a beautiful 15.6-inch Matte IPS Full HD (1920x1080) display and a multi-color backlit keyboard with tactile feedback. 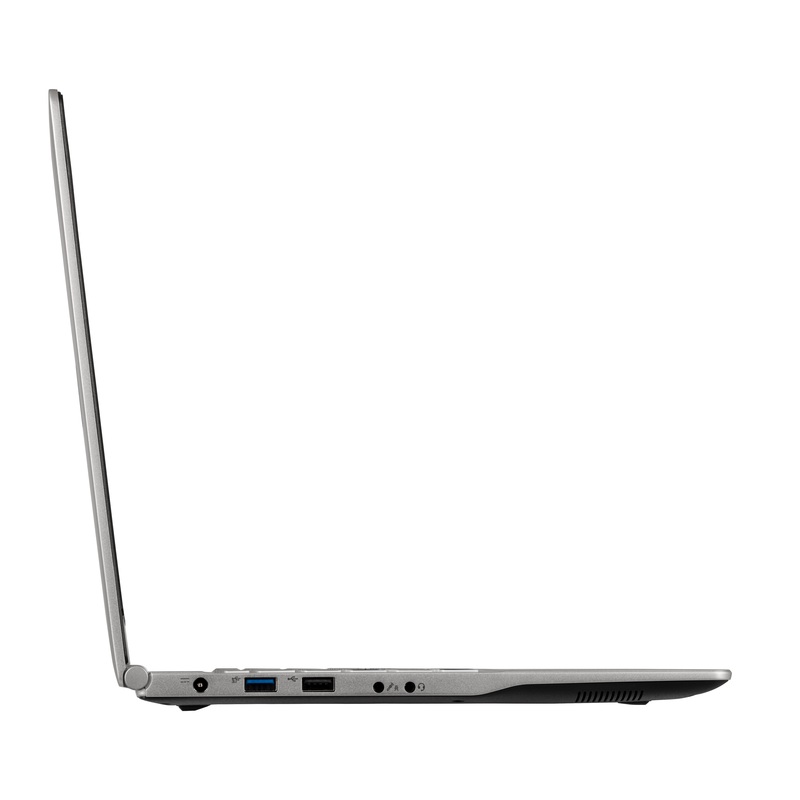 It also comes with all the ports you need, including USB 3.1 Type-C with Thunderbolt 3, USB 3.1 Type-A, HDMI, MiniDP, and Gigabit Ethernet. An SD card reader is also present and the laptop features next-generation Intel Wireless-AC and Bluetooth support. 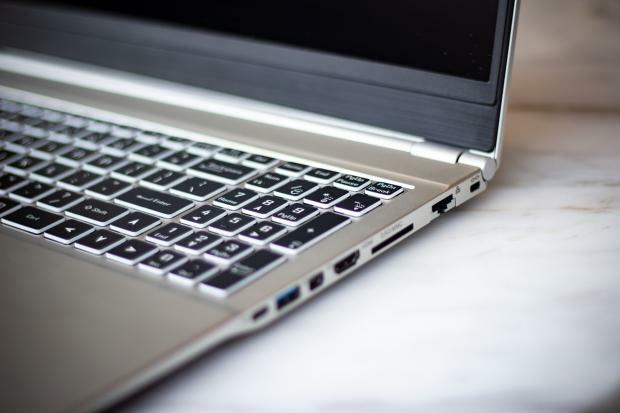 You'll be able to configure and buy the new Darter Pro laptop starting at $999.00 USD with either System76's in-house developed Pop!_OS Linux operating system (versions 18.04 LTS or 18.10), as well as the Ubuntu18.04 LTS (Bionic Beaver) operating system. All of System76's computers come with the Intel ME (Management Engine) firmware disabled by default for security reasons.